The Upper Midwest Association of Promotional Professionals is a trade association whose members are companies established in the promotional products industry. The Association's region covers the states of Minnesota, North Dakota, South Dakota, Iowa and Western Wisconsin. Staff of member companies are eligible to participate in all events and benefits as members. When it comes to elevating your business, it makes sense to align yourself with a strong association to support you in your growth. 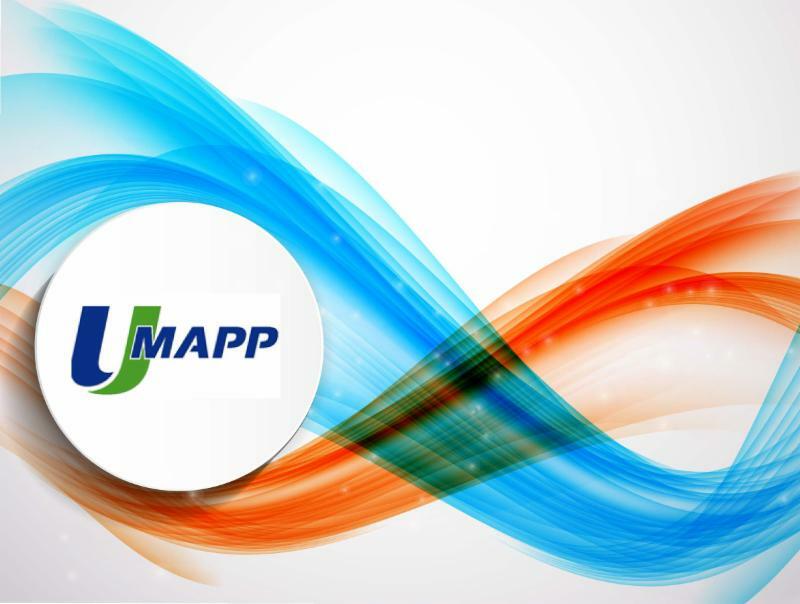 Enjoy the security that comes with being a UMAPP member. Since every company must qualify for membership, join a group of professionals in the promotional products industry.